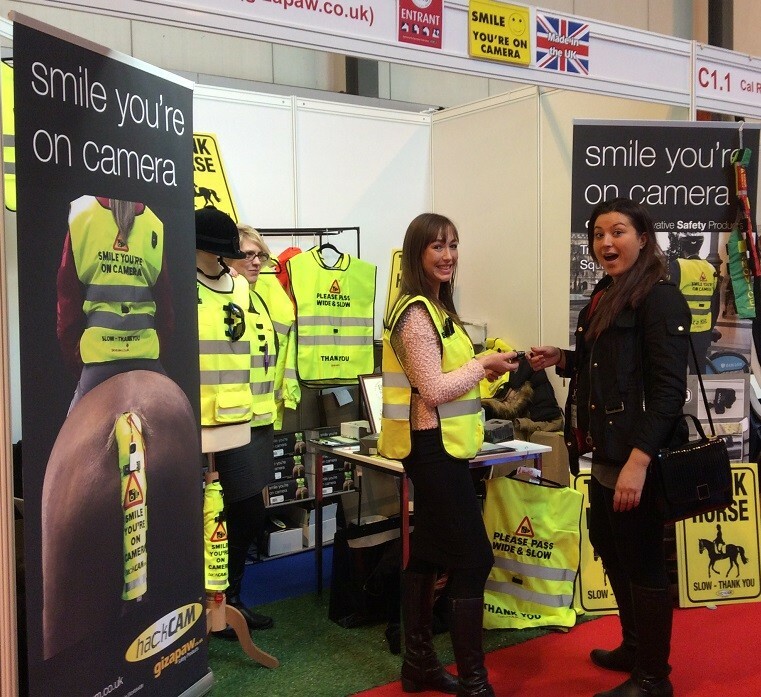 Mr Daly needed 3 representatives to work with him and his family to help promote the launch of his new equestrian safety product range at one of the largest equestrian trade shows in the UK. It was evident that only those with a equestrian background could sell and converse with Hackcams target market so as a keen horsewoman Leah took the reins and with her joined Hannah who used to share and ride Leah's horse for many years. If a Professional team of people is what you require for your business then YET are the people…. I achieved so much more from employing a company that had staff that could interact well with potential customers, I will certainly use them again 'Well done you are angels!